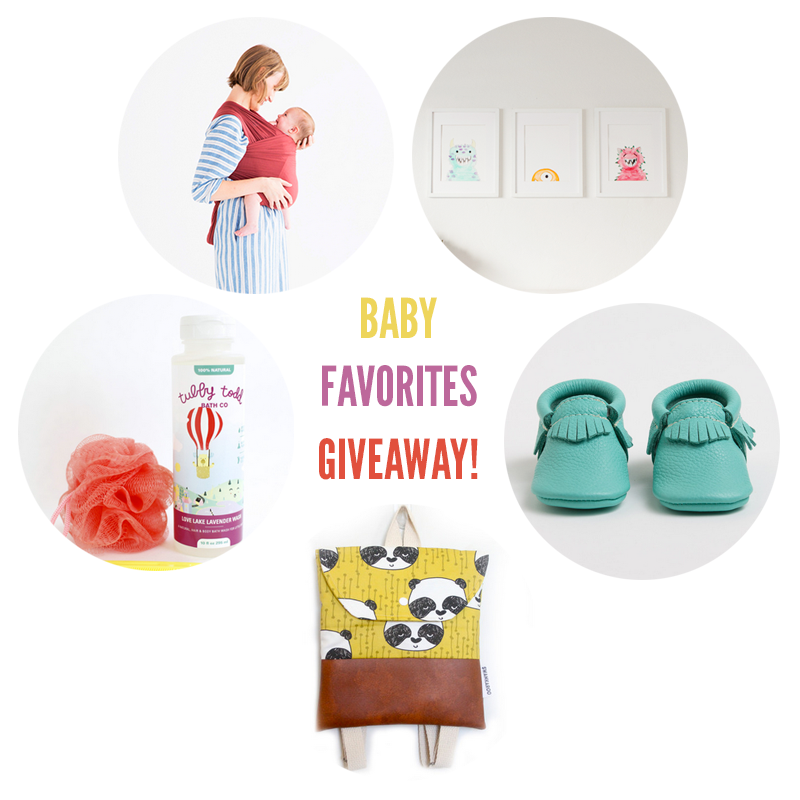 The Freckled Fox: A Baby Favorites Giveaway! Can you believe she turns one just next week?! She is easily the easiest kiddo in the house these days, and is such a joy to be around, it's hard to remember back to when she wasn't a regular part of my life! It's crazy to think about all that has happened since Halloween last year when I was already a few weeks past my due date as a very pregnant Rosie the Reviter, her home-birth, all the milestones, her first teeth, belly laughs and so on. We love her more and more every day and we're so excited to celebrate her big day next week! Do you guys know Lynzy and Olivia? Olivia turned one a little over a week ago, and has the thickest dark hair-I love it to pieces! Lynzy and I have been online buddies for a while now, and I've always been a sucker for her beautiful photography. I really love visiting her blog for her cute outfits and yummy recipes the most, and I know you're going to love her blog! And here is Abbey and Wesley! Tomorrow is actually Wesley's birthday, and Abbey is the one who put this whole thing together for you guys! I've always felt like if Abbey and I lived closer that we'd be instant real life friends because we have so much in common and she is down to earth! I also love seeing how she styles outfits and getting inspiration from her DIY's and recipes is always a given. And now on to the fabulous items being given away and the giveaway itself! And there you have it! I couln't be more excited about bringing one of you lucky ladies so many awesome products that we love so much here at our house, and I wish you all the best of luck! Yay! Thanks for the awesome giveaway! Just starting to collect things for my little girl coming in February! 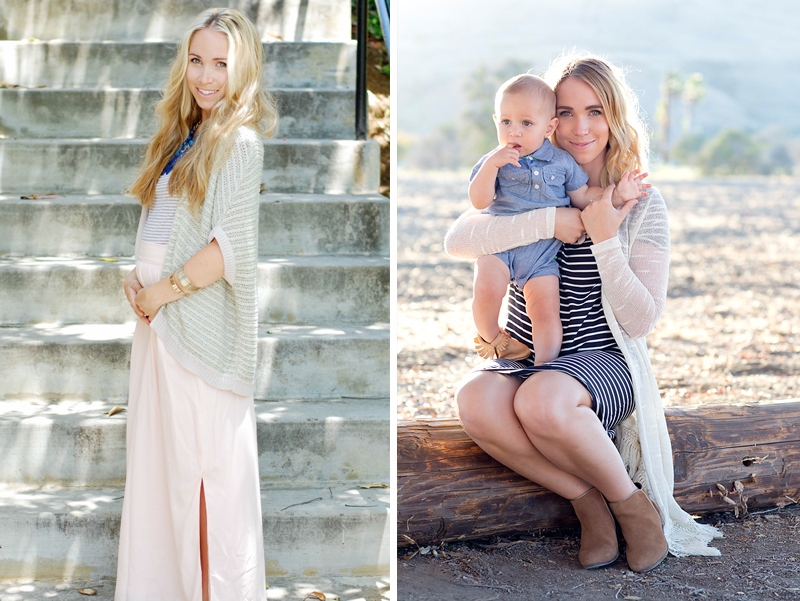 What gorgeous pics of everyone with their babies! And a lovely giveaway package! I love finding out what other moms like to use.